Technical and Performance Issues. Identified. When you're experiencing difficulties with your Skype for Business solution, Imaginet's Microsoft® Skype for Business™ Certified Professionals will remotely access and inspect your existing deployment and configuration, then provide a detailed report. If you’re not certain that your Skype for Business environment is running at its best, Imaginet’s Microsoft® Skype for Business™ Certified Professionals will remotely access and inspect your existing Skype for Business deployment and configuration, resulting in a detailed report with findings and remediation recommendations. 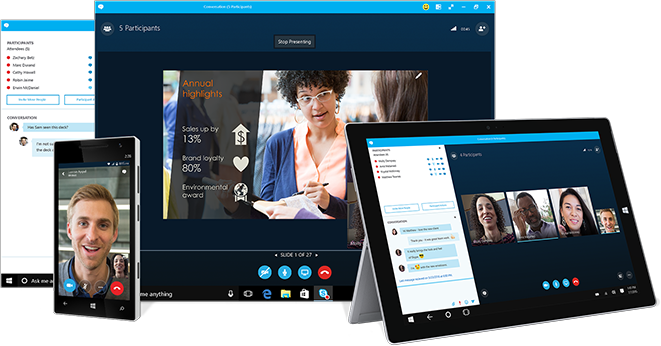 Do you already have Skype for Business, but want more options and features from your investment? See our additional Skype services.